This year’s sample was slightly smaller than last year – 551 companies compared to 617 – the growth numbers are significant. The median sized company increased from $1,160,000 to $1,398,090. 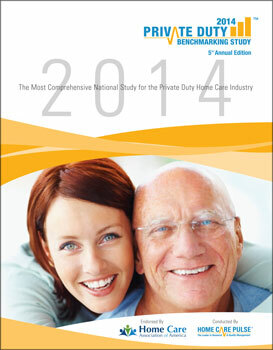 70% of revenue is coming from private pay and 9% from long term care insurance.